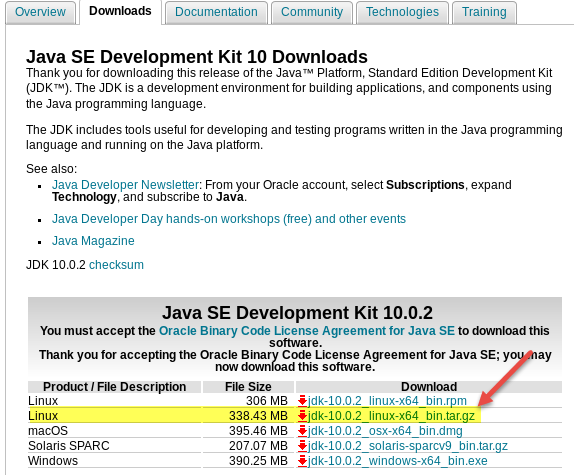 As you can see Fedora installs the OpenJDK library by default. 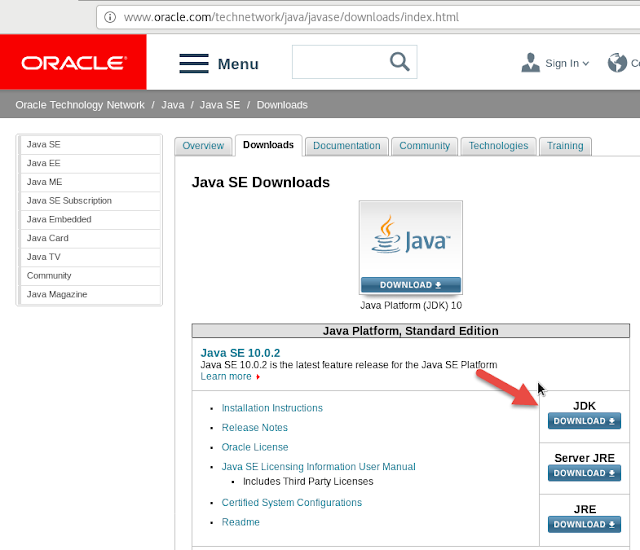 What we want to do is replace it with the Oracle version instead. 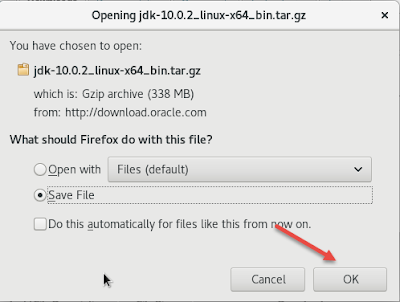 Select "Save File" then click "OK"
You have successfully installed the Oracle JDK on Fedora.